House of Cards did not win reelection. Netflix announced Monday that the political drama starring Kevin Spacey and Robin Wright will end after its sixth season. Production has already begun on the last season which is set to air in 2018. 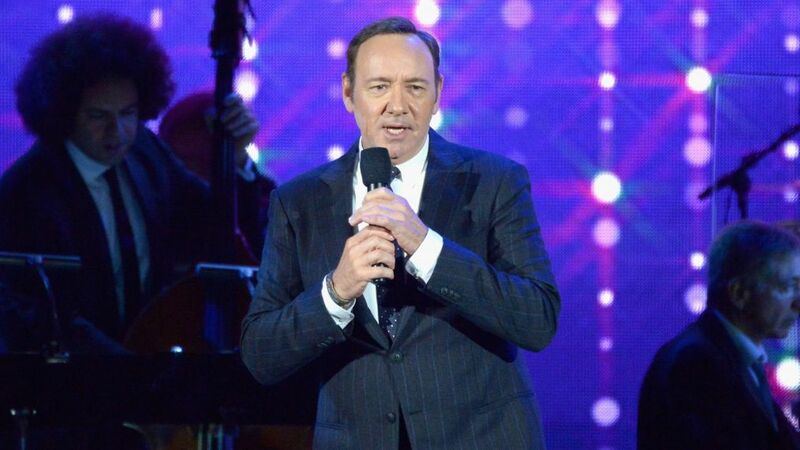 The announcement comes in the wake of sexual assault allegations against Spacey. On Sunday night, BuzzFeed ran an interview with Anthony Rapp about an alleged encounter the Star Trek: Discovery actor had with Spacey when he was 14. 'Star Trek: Discovery' star Anthony Rapp made the allegations against the'House of Cards' actor in a report published by BuzzFeed on Sunday. Rapp claims Spacey sexually assaulted him at a party in 1986 in Spacey's home. Spacey responded to the allegation early Monday via Twitter. "If I did behave then as he describes, I owe him the sincerest apology for what would have been deeply inappropriate drunken behavior," Spacey wrote. In the tweet, he also revealed he is gay. House of Cards is one of Netflix's most successful shows with 53 Primetime Emmy Awards since its debut in 2013 including a Golden Globe win in 2015 for Spacey for Best Performance by an Actor in a Television Series - Drama.